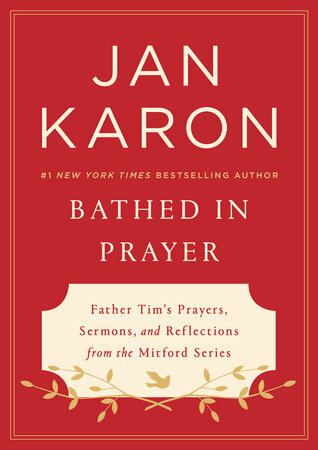 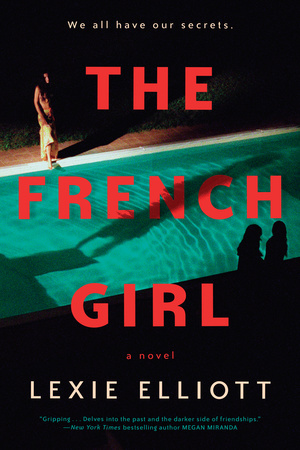 Continue reading "An Interview with Jan Karon, Author of Bathed in Prayer"
Continue reading "Tune in Tuesday: Lexie Elliott, Author of THE FRENCH GIRL"
Clare MackIntosh, author of the #1 LibraryReads pick for March Let Me Lie, joins Beaks and Geeks to talk about detective-work, post-it notes, and mental health. 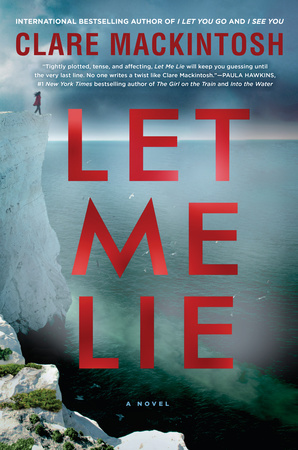 Click to Read an Excerpt of Let Me Lie. 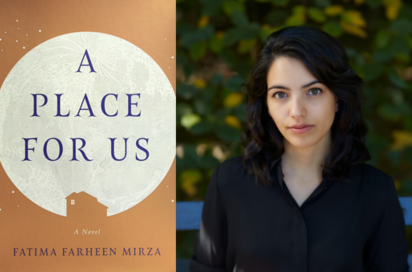 Click to Listen to the Interview. 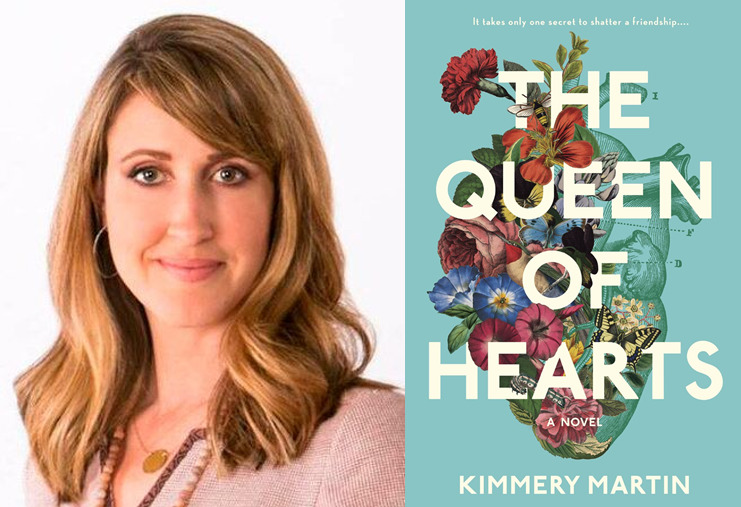 Continue reading "Tune in Tuesday: Clare Macintosh, Author of Let Me Lie"
Continue reading "Tune in Tuesday: Rhiannon Navin, Author of Only Child"
Watch Author Jonathan Miles Discuss Anatomy of a Miracle! 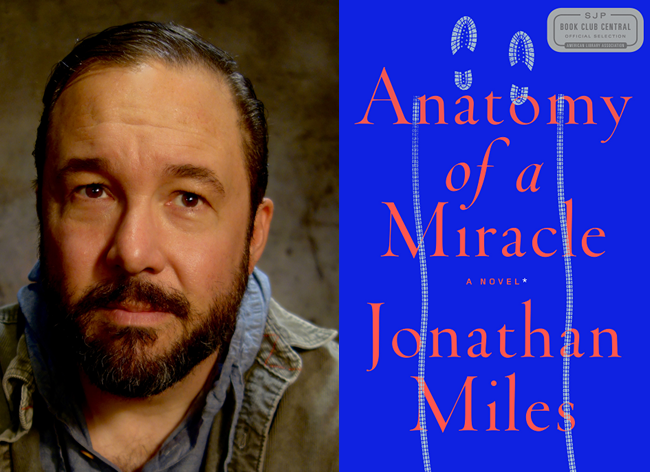 Jonathan Miles, author of Anatomy of a Miracle, Sarah Jessica Parker’s newest pick for Book Club Central, talks to Donna Seaman, Adult Books Editor at Booklist, about humor, journalism, and more! 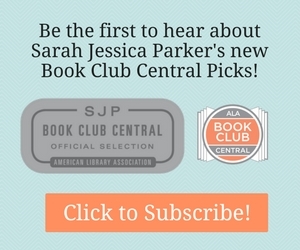 Click for More Information About SJP’s Pick. 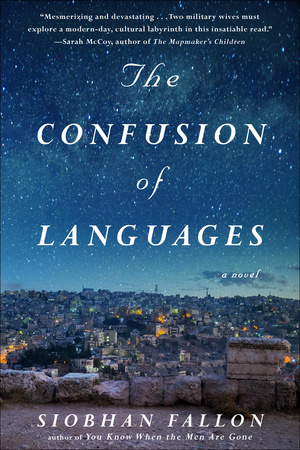 Continue reading "Watch Author Jonathan Miles Discuss Anatomy of a Miracle!" 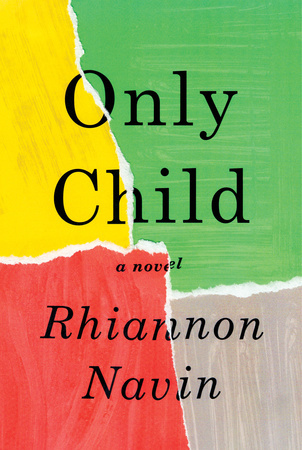 Continue reading "An Interview with Siobhan Fallon"